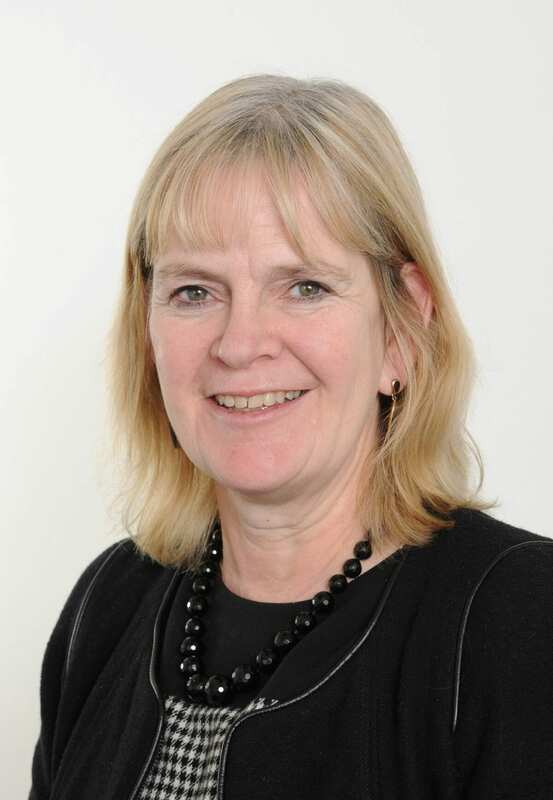 BRITISH Marine has named Lesley Robinson as its new chief executive. She will take up the position on July 16. A qualified accountant, she has both UK and international experience in numerous public, non-marine as well as leisure marine sectors. Her early career has included executive positions in numerous companies as well as various non-exec director roles, with an extensive range of business and commercial acumen.